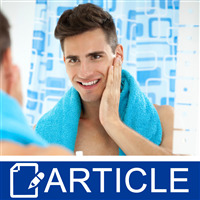 Made-for-men skin care products and cosmetics are expected to hit more than three billion dollars by 2016, a more than 15% jump from this year. If your skincare company isn’t already catering to men, you’re leaving money on the table. According to a new study from The NPD Group, Inc. titled Men’s Grooming Consumer Report, more than nine in 10 men (ages 18+) are using some sort of grooming product today. This includes lotions, shaving products and hair care. 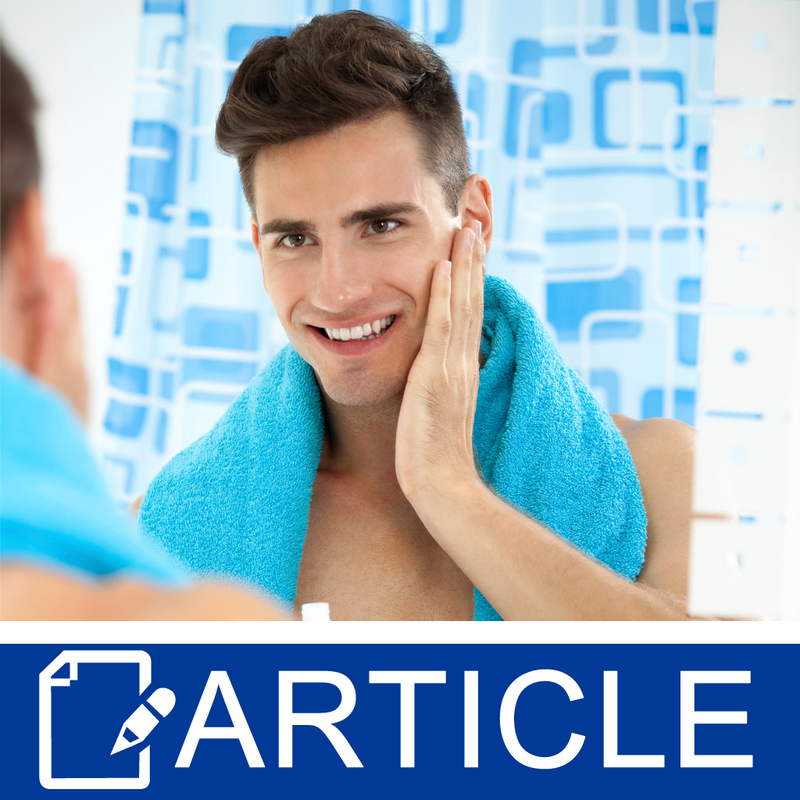 However, only one-quarter of men are currently using facial skin care products such as facial cleansers and moisturizers, lip and eye products, and anti-aging treatments. This is attributed to a general belief that facial skincare products are not needed unless you have a specific skin problem such as acne. Although the segment appears to be growing at a steady pace, there is a learning curve. Some men still have to unlearn the concept that their body care products, such as bar soap and body lotion, work just as well for facial skin. There is still difficulty accepting products that require multiple steps such as separate cleanser, moisturizer and toner. So the trend is towards multifunctional products like blemish balms (BB creams) and dynamic do-all creams (DD creams) which are proving popular in today’s market.